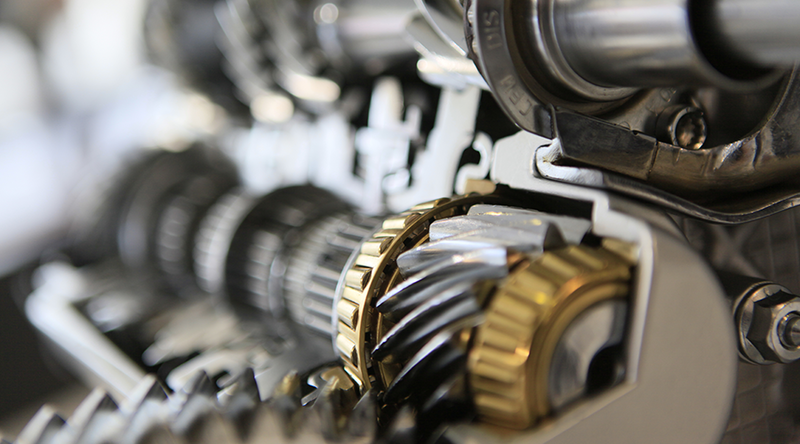 The Faculty of Engineering and Technology at VUT Research offers students the opportunity to complete a Masters of Engineering in Mechanical Engineering. This qualification enables the postgraduate student to move into a position of a researcher that will enable them to use their skills and knowledge gained to develop new technologies and products as well as bettering existing ones. We offer this qualification at our Vanderbijlpark campus only. The curriculum consists of a research project by dissertation and the duration of the course is at least a year of full-time study. Once equipped with their Master’s qualification our students will be able to conduct successful research projects independently and use this information in their chosen field. 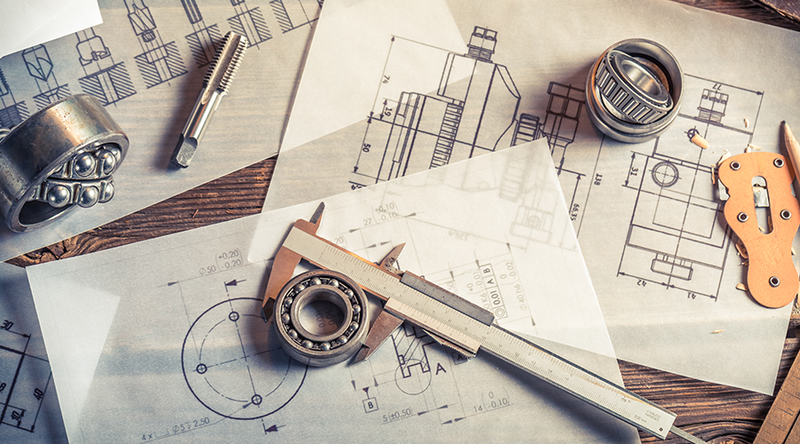 Focus On Mechanical Processes -applies engineering, physics, and materials science principles to design, analyze, manufacture, and maintain mechanical systems. A Masters of Engineering in Mechanical Engineering is a powerful acknowledgement of the student’s hard work, discipline, and knowledge of the subject. Achieving this degree is a great achievement and sets a biotechnologist in good stead in their future endeavours. As well as enjoying job opportunities within the position of a Mechanical Engineer, students who have completed their Masters of Engineering in Mechanical Engineering can expand their qualification and job responsibilities to that of a researcher within the field of Mechanical Engineering. This will enable the graduate to demonstrate the practices involved in successful research and use them to develop improved processes and technologies as well as improve ones that already exist within the mechanical engineering field. Our graduates are able to participate as responsible citizens in the life of local, national and global communities by acting professionally and ethically in this chosen field of study and to leave it better than they found it through their research.